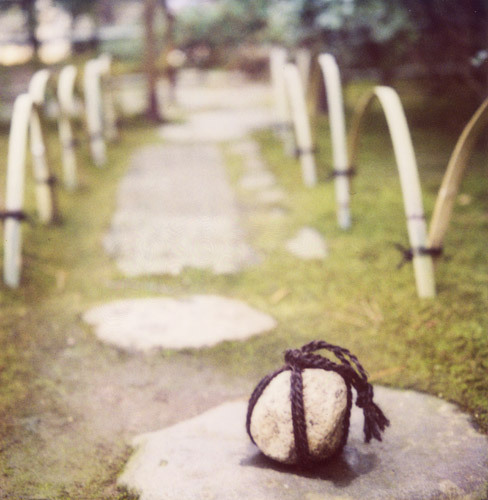 i agree with you, i’ll go looking for some stone to create my first own “sekimori-ishi”. But why is sekimori-ishi telling you not to follow him? What danger does the stepping stones lead to? Mike Dougan » there was another path to the left and i guess this was a private path? 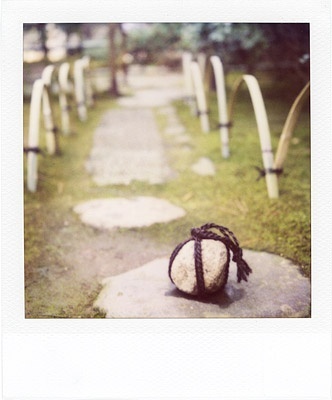 you should tell “sekimori-ishi” that you may not be able to follow that path, but you will definitely keep taking polaroids of him :) love the tones here.